Kid Cudi has been influential since he began rapping. 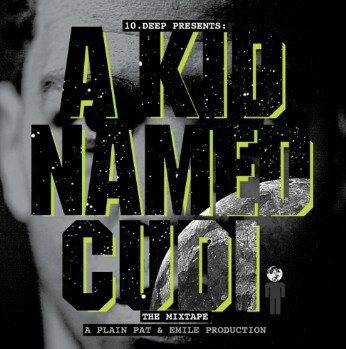 On July 17, 2008, he released his debut mixtape A Kid Named Cudi. The mixtape got the attention of Kanye West who would sign him to G.O.O.D. Music. Cudi started working with Kanye immediately after that. Not only did it get him a record label deal, it also gave him a big fan base and commercial success. The single “Day N Nite” was a hit as it peaked at number three on the Billboard Hot 100 chart. The mixtape is where we first hear Cudi open up about his mental health issues. By doing so he established himself as the voice of our generation. He inspired the style of many of today’s artists. Influential Since the Beginning by Matt is licensed under a Creative Commons Attribution-ShareAlike 4.0 International License.